Federated Wireless recently expanded our leadership role in spectrum sharing when I was honored to be elected Chairman of the National Spectrum Consortium. 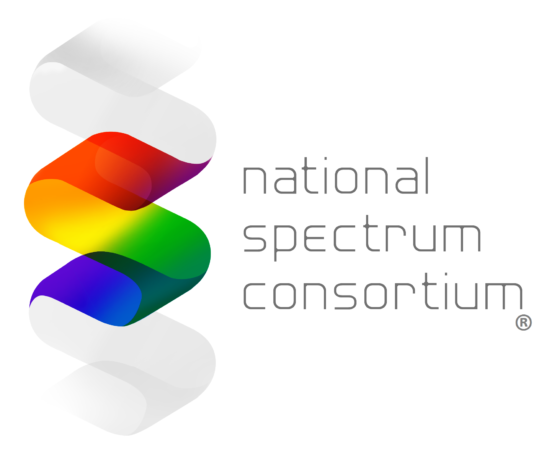 The National Spectrum Consortium incubates new technologies to revolutionize the way in which spectrum is utilized. Through collaboration between our over 200 industry partners and Government agencies, the NSC solves the toughest problems the nation faces to enable spectrum co-existence and sharing. The NSC executes these efforts through a $1.25B contract agreement, known as an Other Transaction Agreement, with the Department of Defense. As Chairman, I am charged with representing the organization in meetings with Federal Agency leaders to discuss spectrum strategy, as well work with our members and grow the organization. I’ve served on the Executive Committee of the Consortium for several years now and have seen many innovations develop out of our unique government and industry collaborative partnership. I can say that the best minds in government, industry and academia have delivered stellar results. I’ve been involved in the shared spectrum industry for over a decade, and I can’t think of a time when I’ve felt more humbled and honored by my colleagues. 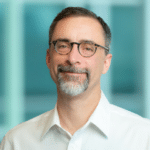 I’m excited about leading the Consortium in this next phase to explore new approaches to spectrum sharing and spectrum efficiency that innovate and leverage technologies, such as cloud automation, 5G, machine learning and artificial intelligence. We have an opportunity to leapfrog other countries and set the global standard for spectrum management. Federated Wireless is already a leader with our work in dynamic spectrum sharing in the 3.5 GHz band. I’m looking forward to collaborating with my peers in the industry, in government, and in universities to further this work and provide national leadership in spectrum technology.